I know Im far behind on image sharing.. so I will just post images! Oh wow, those eyes are INCREDIBLE! And where did you get those fabulous knit hats? They are gorgeous! Wonderful work, Audrey. 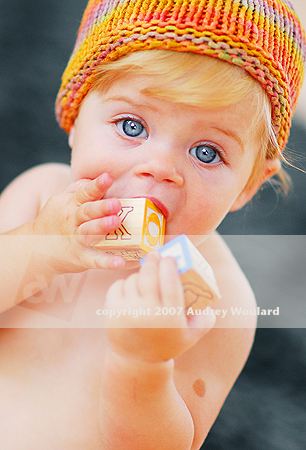 Wow, just gorgeous photo's Audrey.. cute baby too!! Just looked at bludomains blog for their happy hour and can now finally put a face to your gorgeous work & extreme talent... I am in Australia and missed asking you some questions because of the time difference... Good to hear that you shoot with Nikon! 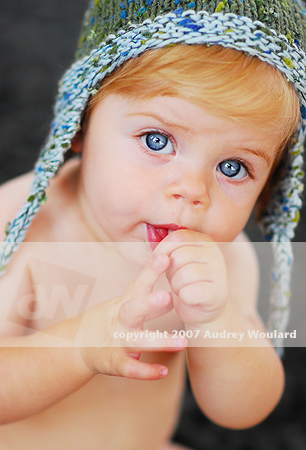 this baby is sooo cute-beyond words!! you really did a perfect job here! Where on earth do all of these beautiful hats come from? Wow! 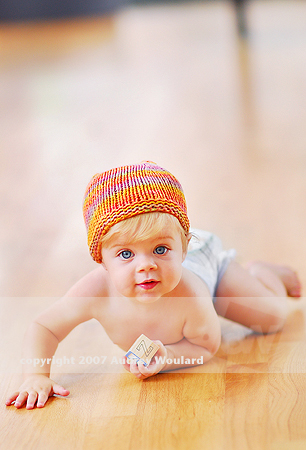 I think you must photograph some of the most beautiful kids ever! Love them all! OH my what a beautiful baby! Great photos! oh my, these are GORGEOUS! These are just darling. I too love the hats. Must know where to get ones like that. Thanks so much for sharing Audrey.